So I started this beauty blog with the intention of shouting about all the great beauty products I’ve tried, and today’s mascara is definitely worth shouting (and reading) about. I reviewed the Benefit They’re Real mascara against Chanel Le Volume here and it came out a clear winner for boosting volume and length. But in-your-face drama isn’t necessary for everyone. Today’s mascara, Benefit Roller Lash is designed with curl and separation in mind, rather than super thickness and va-va voom. But does it do either of those…or dare I say, does it do more? Read on and find out what I thought. Doesn’t it feel like we’ve tried a MILLION mascaras, most of which are ‘okay’? 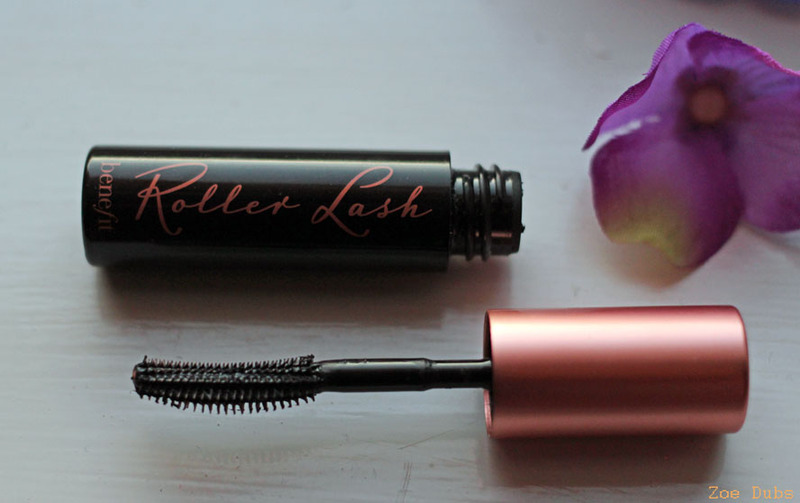 Because the legendary They’re Real mascara has had such good results, I was really really hoping that Roller Lash would be just as good. The big difference with RollerLash is in the brush. Slightly curved, with plenty of firm prongs, this brush is more of a silicone separator rather than the traditional bushy brushes that come with other mascaras. I find that the firm silicone head really helps to separate lashes and prevent clumps and RollerLash was great for multiplying lashes into feathery, defined lengths. 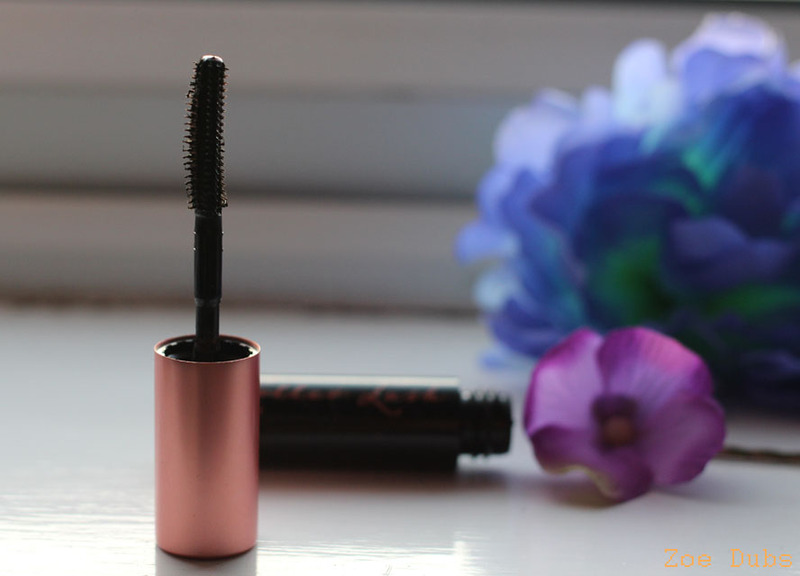 Oh yeah, and I absolutely love a curved brush – one of my trusted favourite mascaras, the Rimmel Bold Curves mascara has a curved brush and you use to to literally push your lashes into shape. More Importantly, How Does It Look? With one coat of Roller Lash , I had super-curled lashes – with decent separation and plenty of lift. I think I LIKE THIS A LOT SO FAR! Face Value Tip: The trick is to grab lashes with the brush and hold them in a curl for a couple of seconds while the shape surface-dries. 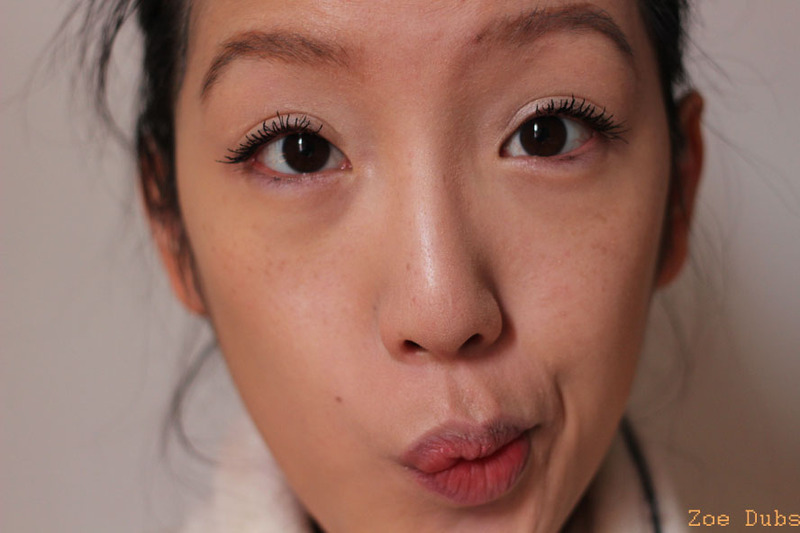 Check out the before/after – it does make a huge difference to my straight eyelashes. I was really surprised with the lift and definition that Roller Lash mascara gave. I find that you get these sorts of results with comb-based and silicone headed mascaras and the RollerLash brush represents the best parts of each of these. At the same time though, you could save your pennies and get this effect by using eyelash curlers. Also – to get to this level of volume, I needed to apply about 3 coats which took about 10 minutes. I would add, the Rollerlash formula isn’t necessarily for volume so I’m tempted to use the brush with a different (and cheaper) mascara and hope that I get perfect results. All in all, if I could mix They’re Real mascara formula with the Roller Lash brush, Benefit Cosmetics would be in with another winner. I am definitely considering going to buy the full size version of this though, as I love the brush. 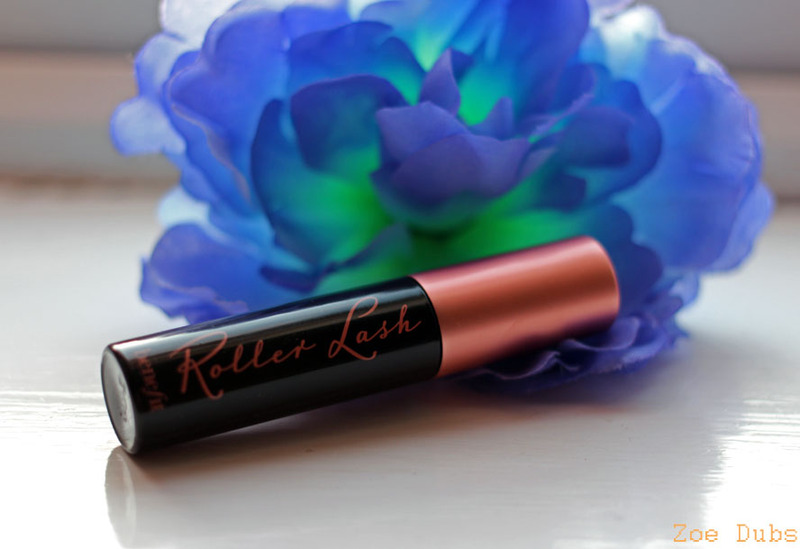 This Roller Lash mascara is definitely one for makeup fans who want curl and lift, without too much volume, or – for eyelash curler phobes like me! It’s not really for those who want instant WHAMMO lashes, as it takes time to build up. I will be trying the RollerLash brush with a cheaper, more volumising formula like this Tesco BD Trade Secrets Va Va Boom that I reviewed last week. I’m wondering if a heavy formula would affect the curl though? What do YOU think? Big lashes or curled or BOTH? Tweet me your thoughts @FaceValueBlog or send me a comment on Facebook! NEW BEAUTY BUYS! My Boots Makeup Haul! Next Post Money Monday: London Flat Buying Adventures Continue!